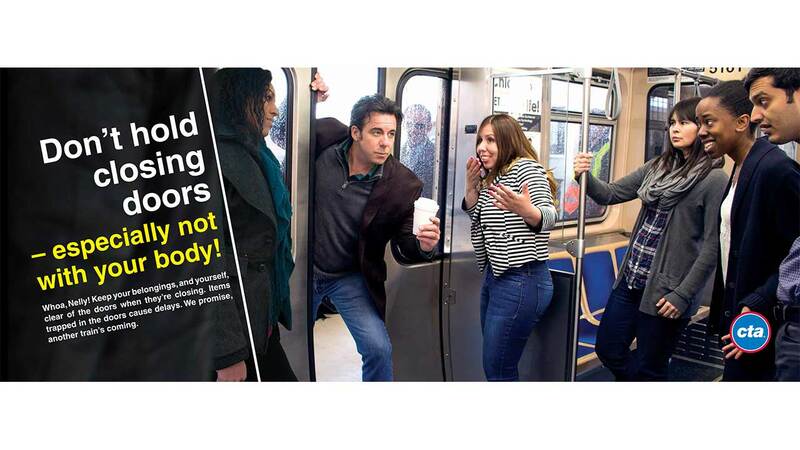 CHICAGO (WLS) -- A new CTA customer courtesy campaign aims to remind customers about courteous behavior on buses and trains. 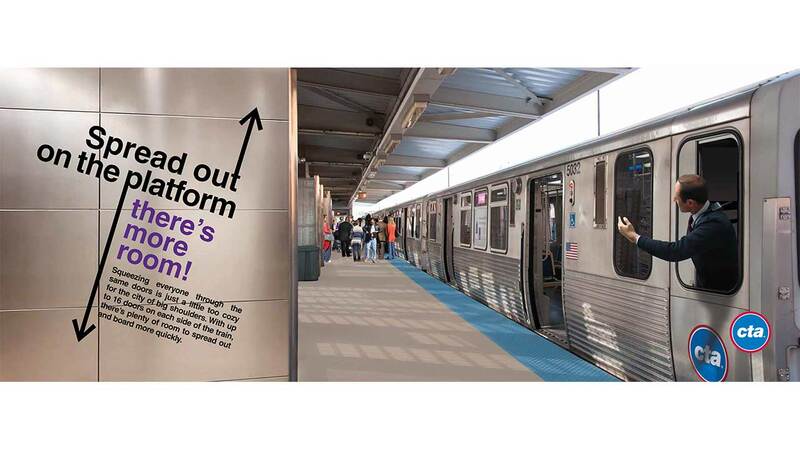 Standing by the doors and not letting others on or off. 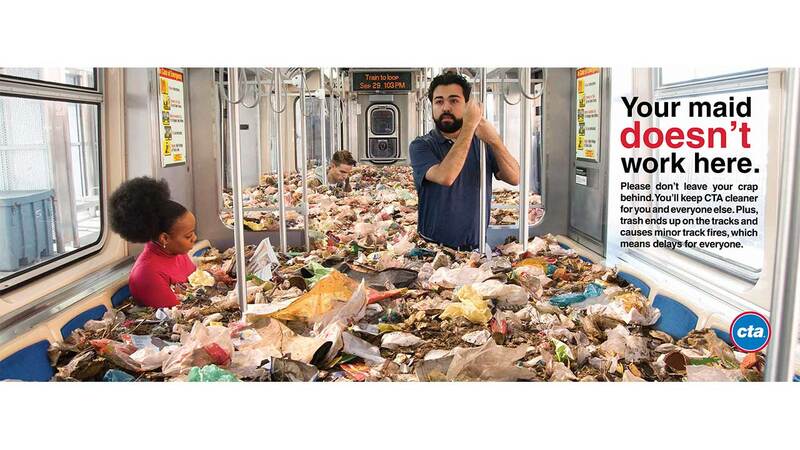 Leaving food wrappers on the seat and floor. 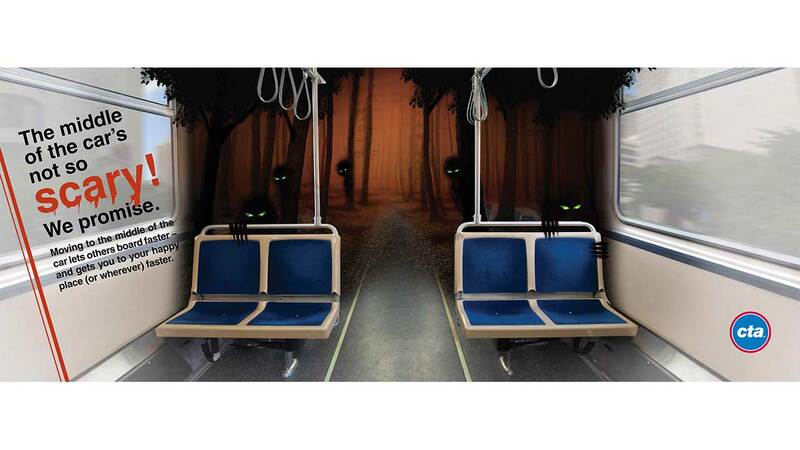 Playing music so loud you can hear it from 20 feet away. 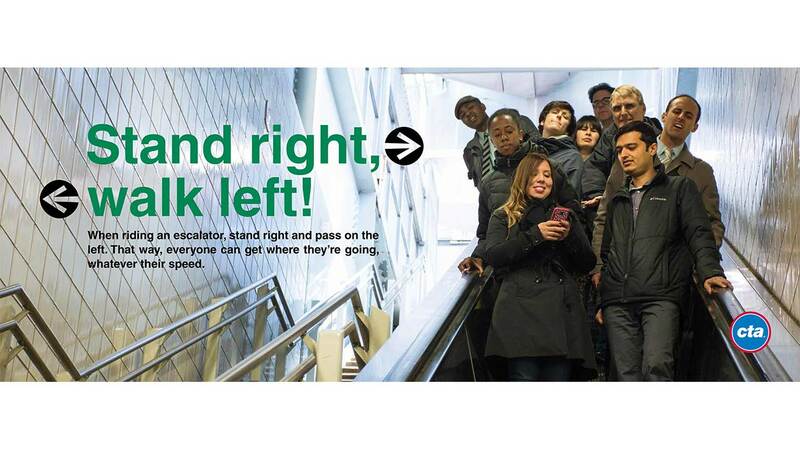 In an effort to promote more courteous behavior among CTA customers, the transit agency, using feedback from customers, is launching a campaign designed to prompt consideration and discussion. 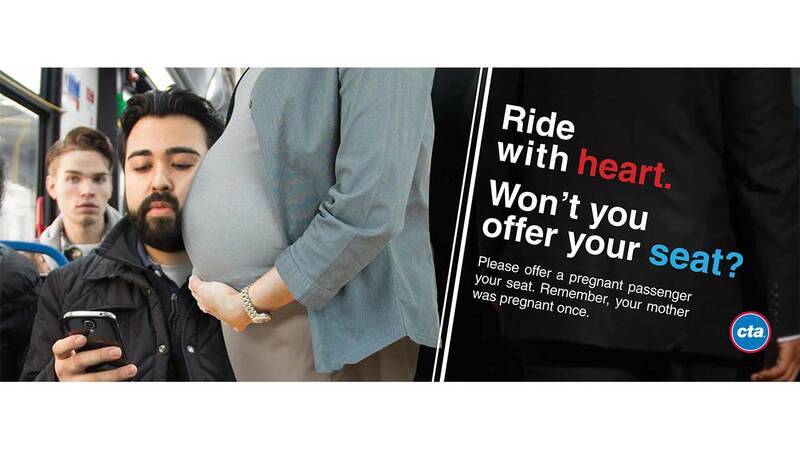 The campaign, featuring a series of messages to be placed on buses and trains, reflects some of the most commonly heard complaints from riders about the behaviors of fellow public transit passengers, not only on the CTA, but on transit systems throughout the world. 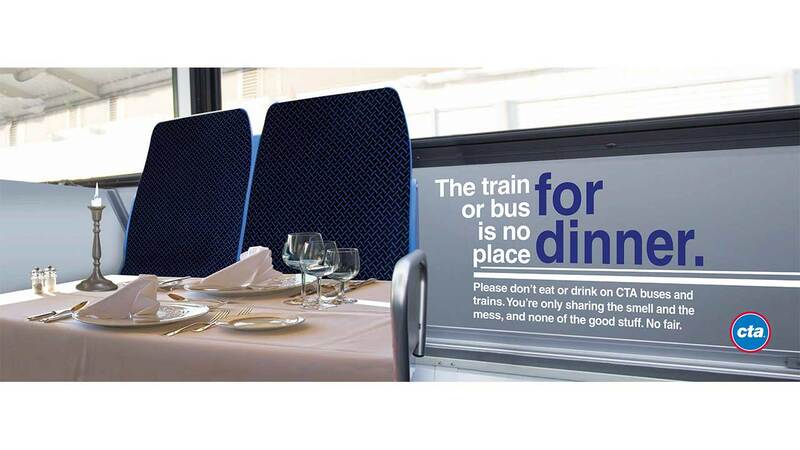 While many of the behaviors have an obvious impact customer experience, for example, eating can create a mess on seats and floors, as well as unwanted odors, some have impacts that are less obvious. 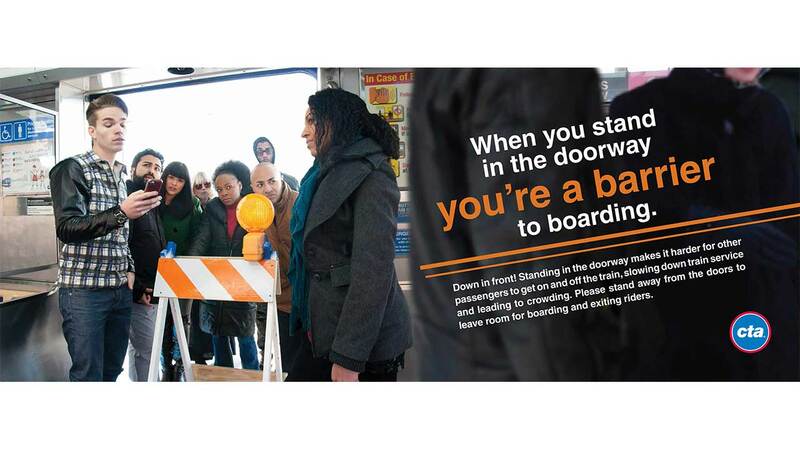 Customers who crowd around one set of train doors while boarding instead of moving down the platform to other doors can cause delays. 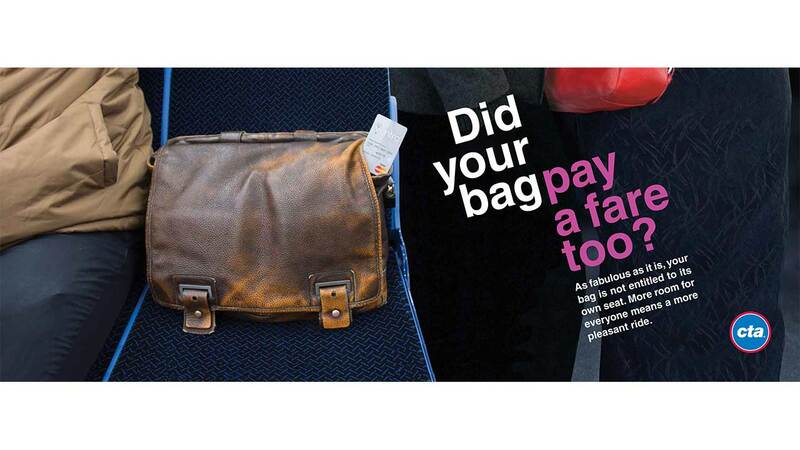 And a discarded newspaper can not only create a mess inside a bus or rail car, if can cause a minor fire on the tracks. 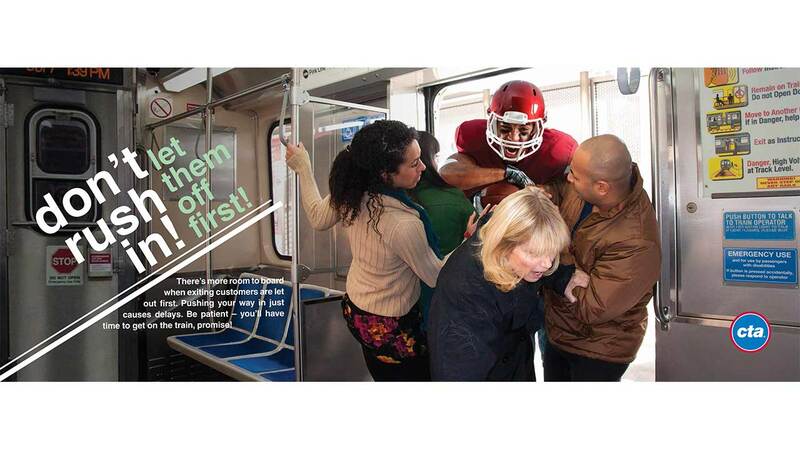 The CTA last used a courtesy campaign in the early 2000s. 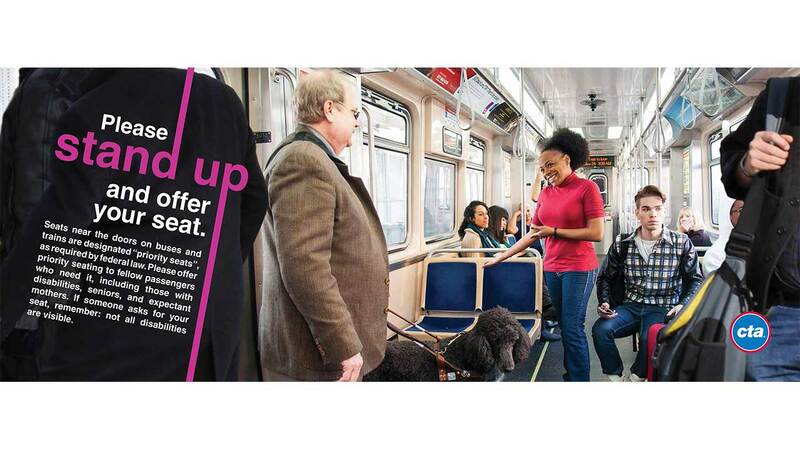 The CTA is the nation's second-largest transit agency, providing about 1.6 million rides on an average weekday. 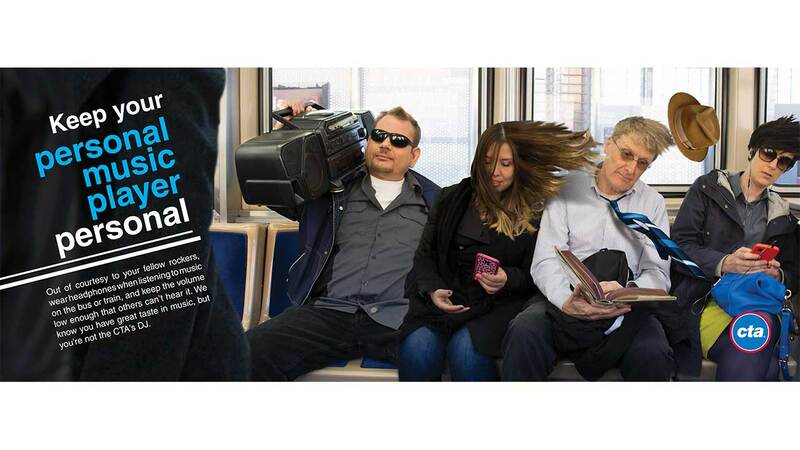 Each weekday, CTA provides more than 2,200 train trips and more than 19,000 bus trips.